This cute panda training cup is easy for little ones to hold with two handles. 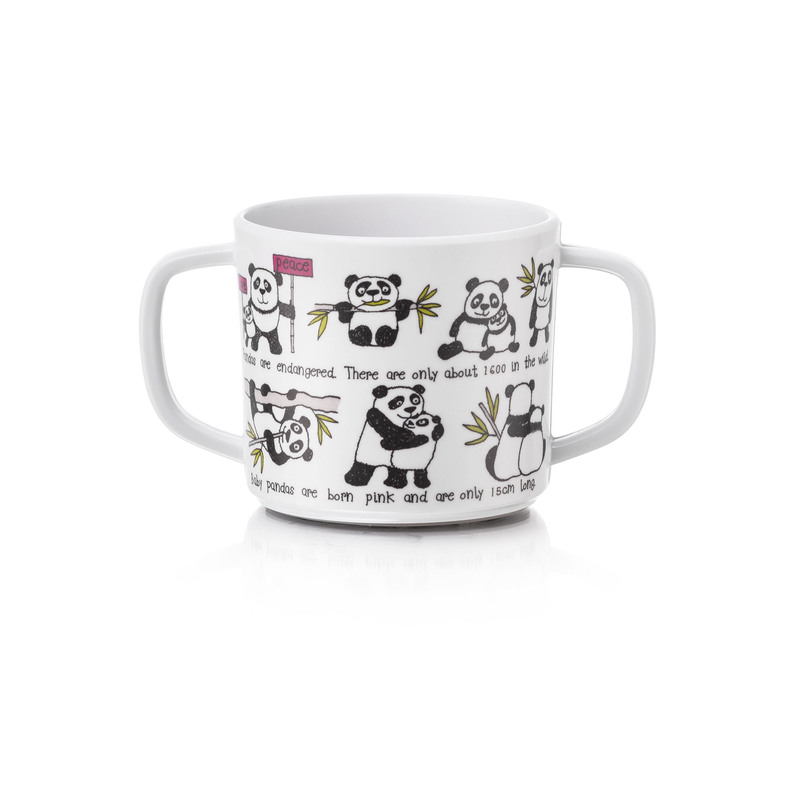 Bright and colourful featuring a lovely panda design this cup is ideal for little ones. Size: 10cm high, 8cm diameter.